The Lithuanian Jewish Community celebrating this year our 30th anniversary along with celebrations of the Lithuanian independence movement, and commemorating the 75th anniversary of the destruction of the Vilnius ghetto, is concerned by continuing discussions on the commemoration of the memory of Jonas Noreika, aka General Vėtra. b. 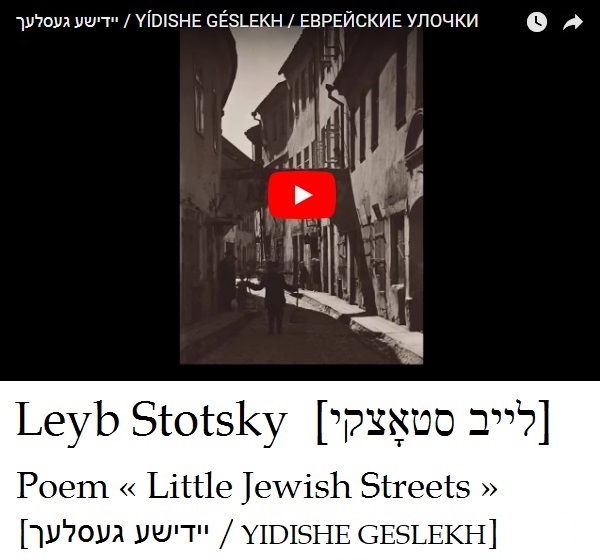 On August 22, 1941, Noreika sent a letter to all the aldermen and town burgermeisters [mayors] of the the Šiauliai district for the removal of all Jews and half-Jews from the rural districts, towns and cities to ghettos. This was supposed to be accomplished between August 25 and 29, with Jews also sent to a ghetto in Žagarė. Inventories of property left behind by the Jews was to be delivered to the administrator (Noreika) by August 29. (Lithuanian Central State Archive f R-1099, ap.1, b1,l 156). c. Noreika administered seized Jewish property. 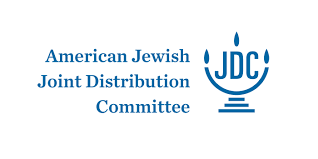 His letter of September 10, 1941, titled “Orders for the Liquidation of Tangible Property of Jews and Communists” was sent to district aldermen and burgermeisters. He wrote a portion of the property (good furniture, rolls of cloth, unused bedding) was to be preserved until a subsequent order on their allocation, a portion was to be sent to schools, rural districts, post offices, shelters, hospitals and other institutions, and a portion was to be used for victims of the war, to be sold at auction. Farm inventories were to be rented out to temporary tenants. Monies generated from the sale of property was supposed to be sent to the treasury of the Šiauliai district administration (Lithuanian Central State Archive f. R-1099, ap. 1, b. 1, l 239). On December 3, 1941, the burgermeister of Žagarė reported to the head of the district of Šiauliai (Jonas Noreika) on progress in dealing with Jewish property seized (Lithuanian Central State Archive f. R-1099, ap. 1, b. 9. 136-137). This information proves Noreika collaborated with the Nazi regime and contributed to the persecution of Lithuanian Jews, and this person can in no way be portrayed as a Lithuanian hero. We believe the Lithuanian people, now celebrating 100 years of statehood, are mature enough to accept the whole of historical facts and the state is capable of accepting responsibility for this public display of disrespect to historical truth. 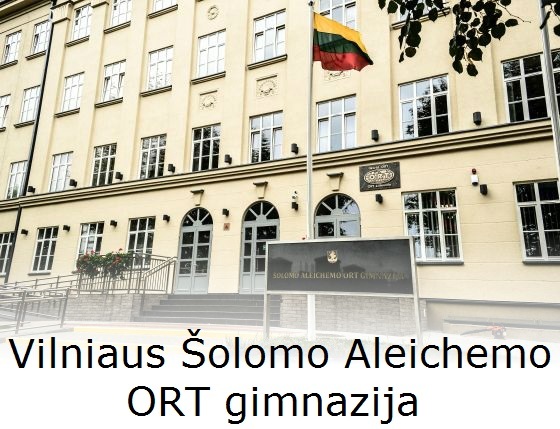 The LJC is concerned that until now a commemorative plaque to Jonas Noreika is still displayed prominently on the outer wall of the library of the Lithuanian Academy of Sciences in central Vilnius. According to the information available to us regarding the circumstances of erecting this plaque, it seems it was done illicitly, without regard to standard procedures used in such instances. It doesn’t surprise us that the director of the Adolfas Damušis Center for Democracy (Adolfas Damušis was a minister in the pro-Nazi Provisional Government of Lithuania in 1941 and a member of the leadership of the Lithuanian Activist Front), Vidmantas Valiušaitis, has undertaken a defense of Noreika in the public sphere. 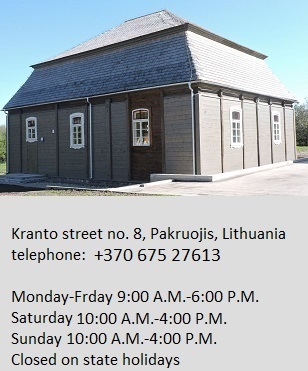 The active and systemic apologetics for the anti-Semitics actions of the Lithuanian Provisional Government and the LAF have misinformed and desensitized the Lithuanian people, degrade Lithuania’s reputation and have become a stimulus for the development of propaganda campaigns by states not friendly to Lithuania. 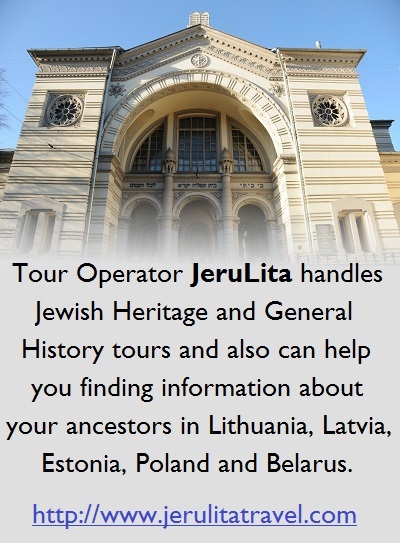 The Lithuanian Jewish Community asks the institutions responsible to take quick action to solve this political, ethical and legal problem and to pay due respect to the victims of the Holocaust. 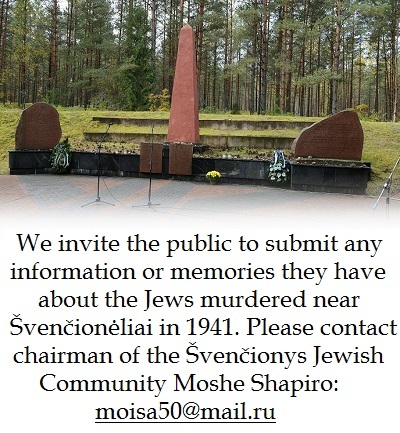 We are asking for the plaque to Noreika to be taken down before the Lithuanian Day of Remembrance of Jewish Victims of Genocide on September 23.